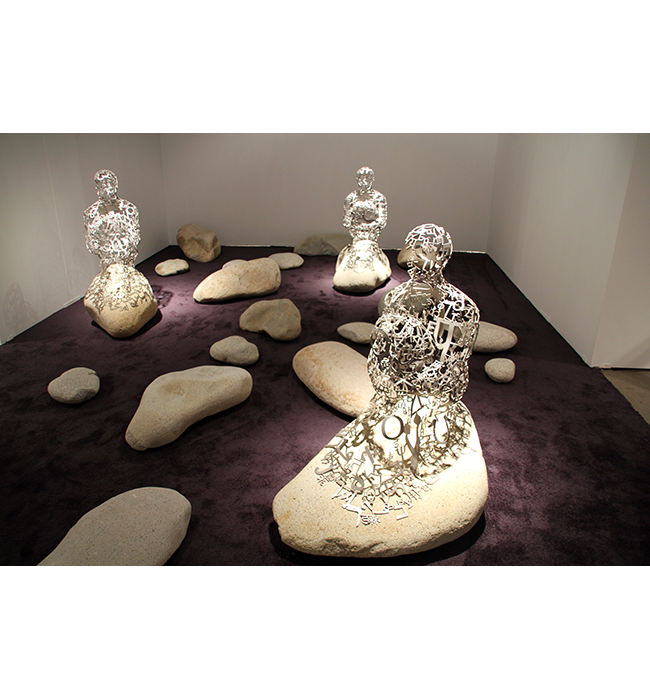 2013 EXPO Chicago / Islands – by Jaume Plensa [Richard Gray Gallery]. 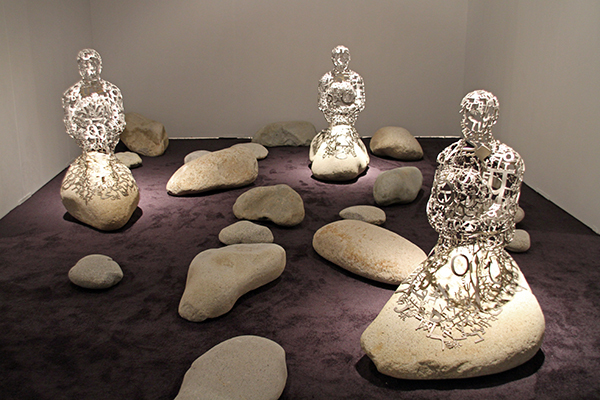 19 Sep to 22 Sep, 2013. 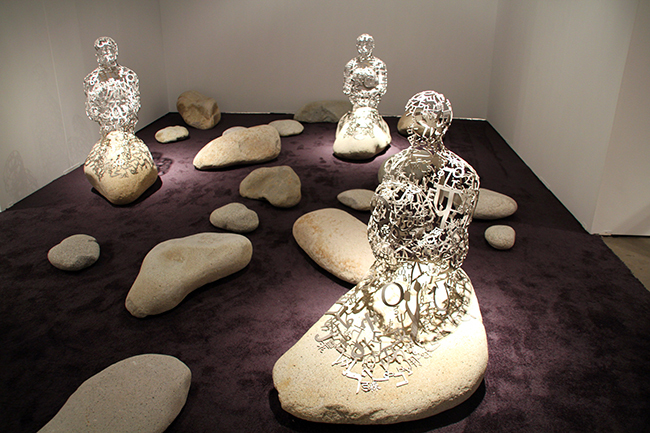 Islands  – by Jaume Plensa / Richard Gray Gallery.